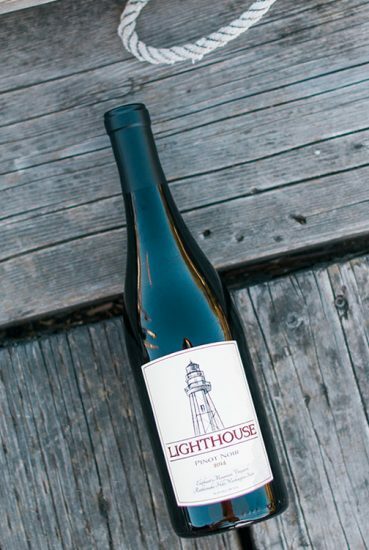 Luminosity is a Grenache based wine with small amount of Syrah that provides further richness and depth. Fresh and captivating with layered aromas of rose petals, raspberry preserves and dried thyme. These vibrant characteristics carry forward with a soft mouthfeel and flavors of strawberry, red currant, plums, kirsch and savory flavors of olive. 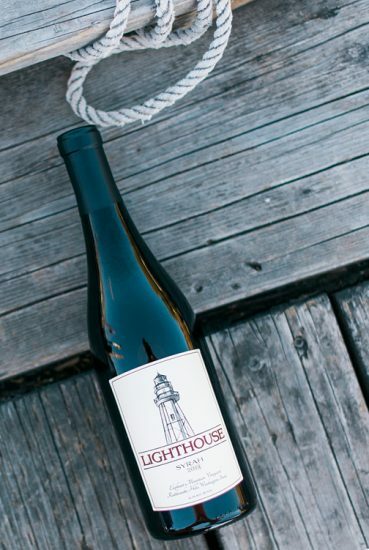 This complex and balanced wine reveals sandalwood, peppery spice and lingering acidity on the finish. 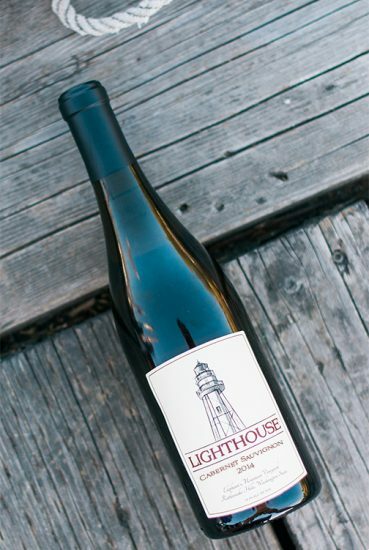 COPYRIGHT © 2017 LIGHTHOUSE CELLARS. ALL RIGHTS RESERVED.